Satan's Grave, a photo by willlaren on Flickr. 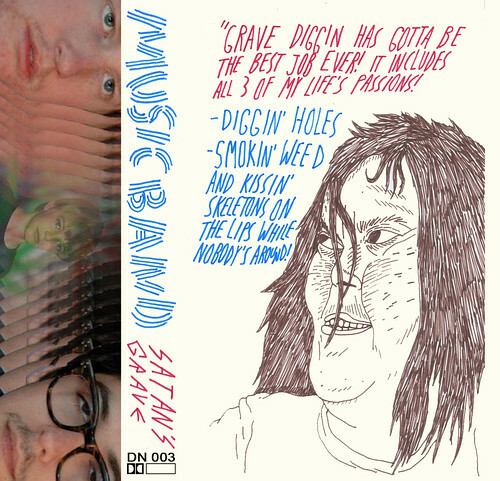 This is the cover I was commissioned to do for Music Band's new cassette "Satan's Grave". people occasionally will ask to commission like a portrait of their baby and I will wonder if they've even seen what I draw. these guy's came to me and said they either wanted some jacked up looking demon or some dirtbag kids. clearly they had done their research on me. seriously though, these guy's were a pleasure to work with. go out and buy their damn cassette.